Great for constructing fences and feature posts, Posts & Pickets add much structure, warmth, and character to a yard. 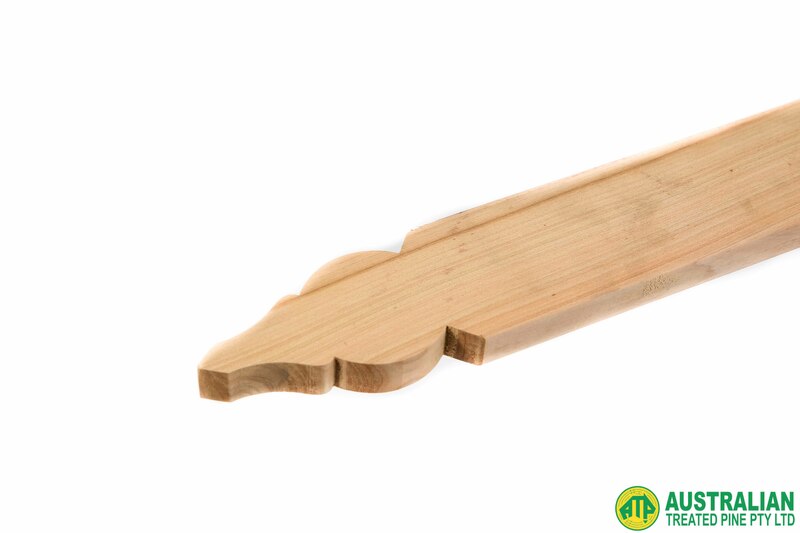 Our timber Post & Pickets are crafted primarily out of high quality Cypress Pine, and come in a variety of shapes, styles, and sizes to blend into your landscaping projects. 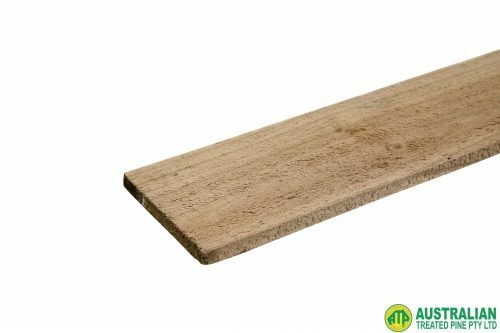 Browse our range of Posts & Pickets below. 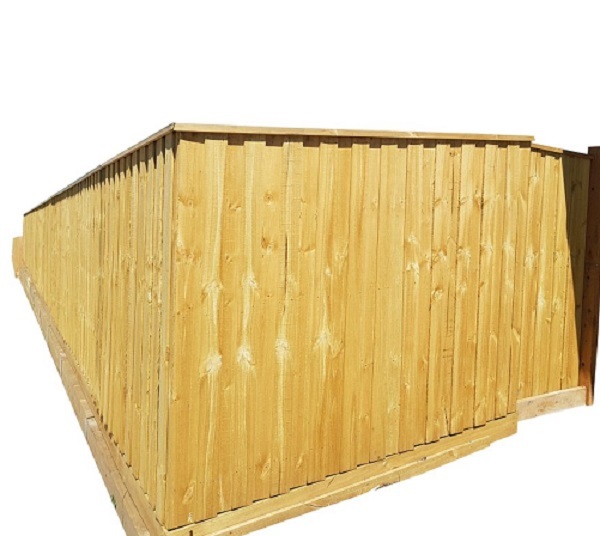 The Boundary Paling Fence Set is perfect for both residential and commercial properties, and is available in heights of 1.5mt, 1.8mt, 2.1mt & 2.4mt. This is available both in CCA & ACQ treatments so that you can choose the wood type as per your requirements. Please note that we may not have your exact size requirements in stock at all times. If you require something specific, you can always call us on 03 9305 2000 to confirm the availability.